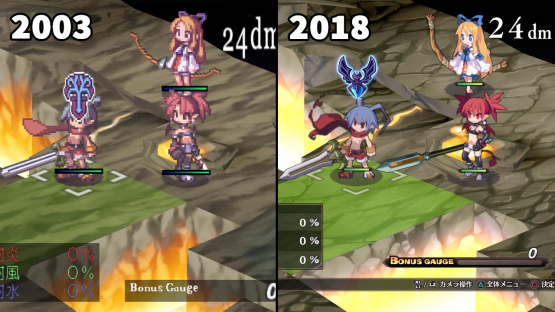 We have a confirmation that that Disgaea 1 remaster is westward-bound! To celebrate this historic achievement, NISA has confirmed that is is indeed bringing the Disgaea 1 Complete remaster to the Nintendo Switch and PlayStation 4 in Fall (Spring for people in the southern hemisphere). Disgaea 1 Complete is a full HD remaster of the original story of Laharl, Etna, and the ever-amusing Prinnies. And while I know you're all thinkings "why does a tactics JRPG actually need a HD edition?" the above screenshot should demonstrate just how different the original and remaster look. For a game that's all about zany humour and bright, colourful characters, that's important. Night Trap is a really, really terrible game. Like, ET-level terrible. It's a FMV game starring the most B-grade actors you could possibly imagine, and the gameplay is about as worthwhile. But of course, because we're talking about such obscene levels of trash, like Edward Wood's travesties, Night Trap attracts a cult audience who enjoy truly next-level trash, ant the game will never actually go away. And now it's coming to Nintendo Switch. Trash on the go! Exciting. There's even a teaser trailer to remind you just how trash it all is. But seriously, in a roundabout way, Night Trap really is an important part of video game history. It turned heads, generated extreme controversy, and taught us a thing or two about FMV games in the process. As a pure curiousity, it's actually worth something, so good on Limited Run Games for making it a physical release on Switch and everything. Here's an interesting bit of news on the business side of the industry. 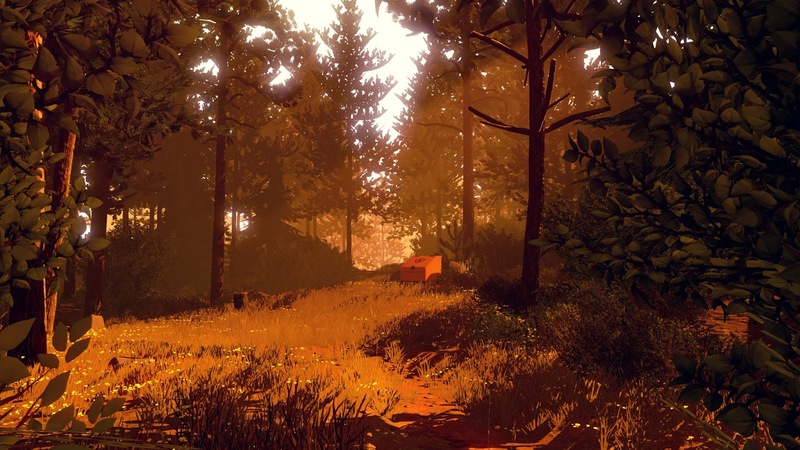 Value has acquired Campo Santo, the developer best known for Firewatch. We're promised that ongoing development into Campo Santo's new game, In the Valley of Gods, won't be put on hold. So, what's the exact purpose of this acquisition? Campo Santo is staffed by industry veterans, but is also a tiny indie, and Valve has a lot of money to throw around. So there would need to be a reason for it all. One would imagine that Valve saw the acquisition purely in terms of boosting the storytelling capability of the company. This is what Campo Santo stands for, and this is what Valve will need going forward if it would like to continue producing Half Life and Portal games. Perhaps this acquisition might just give those projects a much-needed kick forward. Rainbow Skies has finished development! Quite a few years ago now, publisher eastasiasoft released Rainbow Moon, a really neat grind-heavy JRPG that was as enjoyable as it was simple. It was the kind of game that you could pick up and play over and over again. 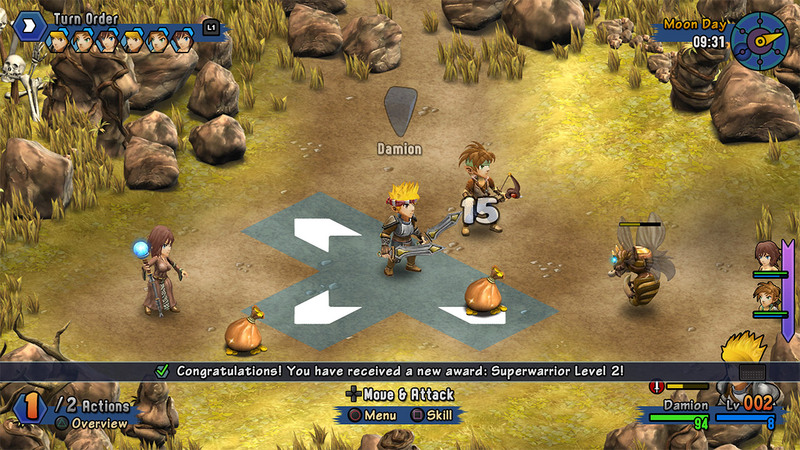 The sequel, Rainbow Skies, has been in development for a very long time now, and it looks like it's finally on its way soon. The game has finished development, and has now been sent to Sony for quality checks and all that stuff. The game will be released on PlayStation 3 (no, really), PlayStation 4 and PlayStation Vita. hopefully other platforms will follow if the game is a success.